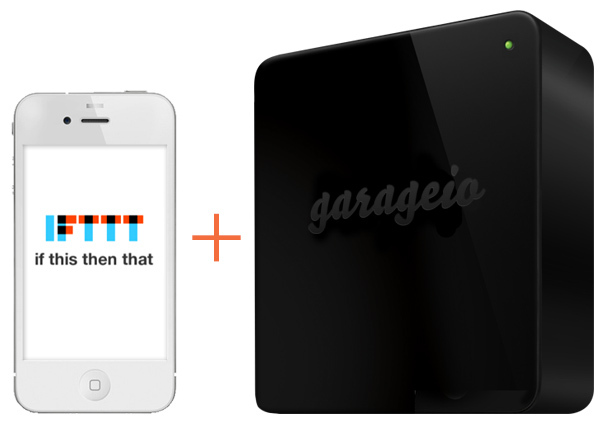 The Garageio team is proud to introduce the Garageio Channel on IFTTT. IFTTT (if this then that) is a free service which allows users to connect different internet-based applications together, automating every aspect of their lives. We are happy to report that we finished the top 25 contestants of Fundable.com‘s #Crowd2Shelf contest. 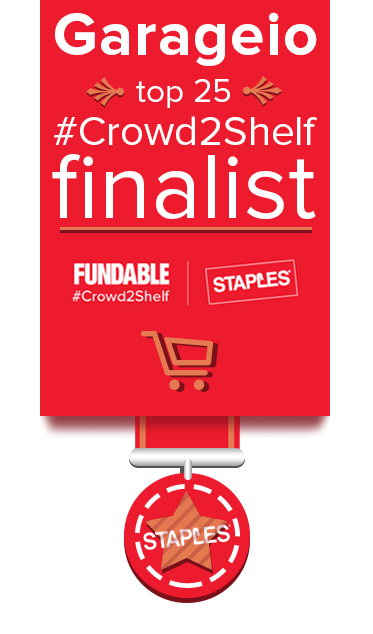 The #Crowd2Shelf contest is a joint-venture between Staples and Fundable.com to bring one of the 25 contest finalists to retail shelves! Once the contest is over and the champions are announced, the winning entrant will be contacted by the Staples team, who will put their incredible product development resources to work to help them get their product retail-ready and into Staples inventory! We are honored to be a part of this contest and we are ready to show Staples that Garageio has what it takes! For a limited-time, you can support Garageio in this stage in a number of ways. Head over to our campaign page (https://www.fundable.com/garageio-staples) and grab a reward!